Officers arrived to the ZAC Recording studios in Northwest Atlanta at approximately 2:09 AM ET on 4/4. After clearing out the scene, they helped transport the victim, Timothy Nickson, to Grady Memorial Hospital, where he was treated for his injuries. There are currently no suspects at this time. Details began to emerge when WSB-TV in Atlanta reported the shooting Friday afternoon (4/12). The two men found with their guns drawn when police arrived — who were said to be protecting the studio — were initially detained and later released. One happened to be cited for possession of marijuana. 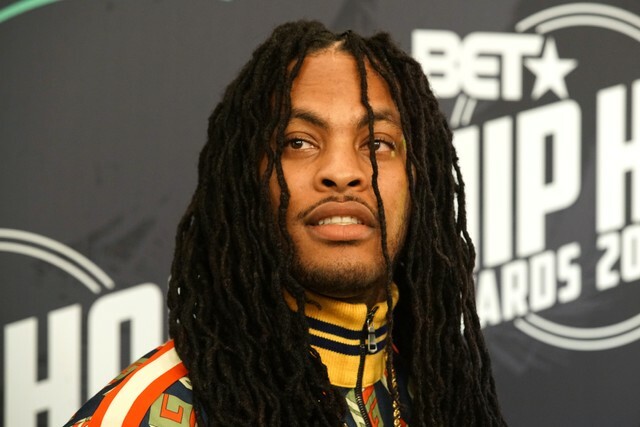 There is one other victim listed in the police report, while Waka Flocka escaped unscathed. The shooting happened just days after Nipsey Hussle was tragically gunned down in South Central Los Angeles in front of his Marathon Clothing store on 3/31. A memorial service was held in his honor at LA’s Staples Center on Thursday.